944 pages | 33 Color Illus. | 200 B/W Illus. 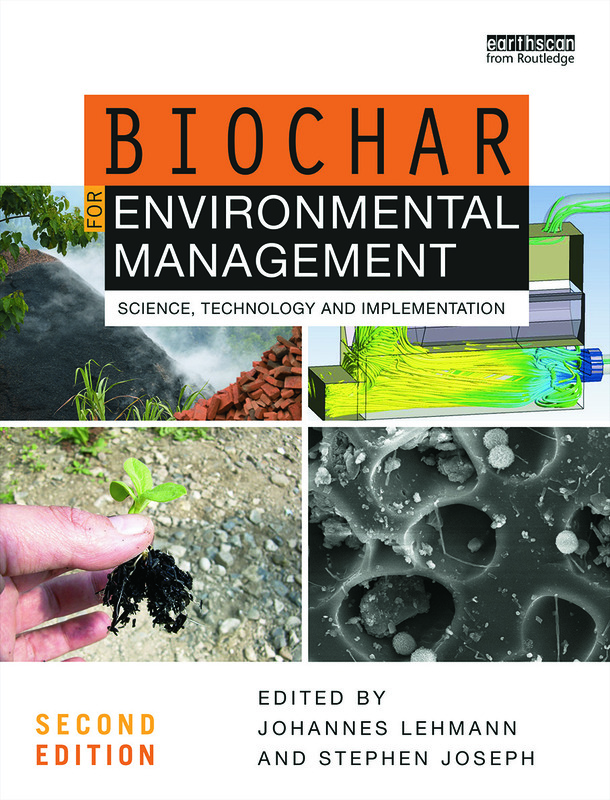 'With its careful evaluation of every aspect of biochar, this book represents a cornerstone of our future global sustainability. I’m convinced that its message is every bit as important as that of Rachel Carson’s Silent Spring, and potentially every bit as politically powerful as Al Gore’s An Inconvenient Truth. If it finds a wide enough readership, it will change our world forever, and very much for the better.' – Tim Flannery (Melbourne, August 2014).